Online email marketing solution to manage contacts, send emails and track results. Offers plug-ins for other programs. 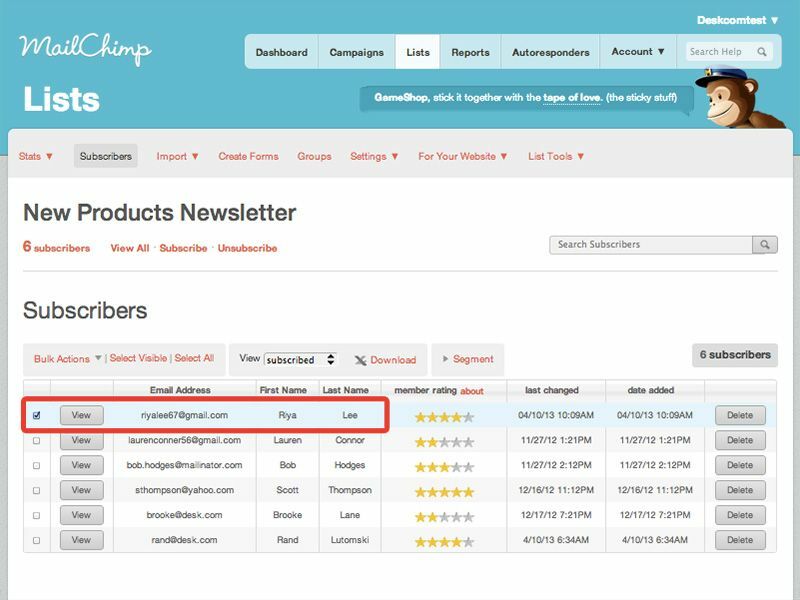 Get insight about your subscribers and keep your contacts in one place with subscriber profiles. 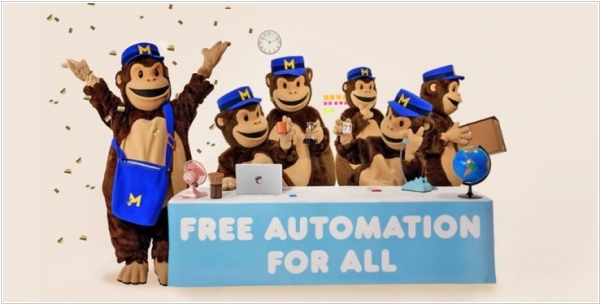 MailChimp helps you email the right people at the right time. In addition to our built-in segmentation and targeting options, you can automate triggered emails based on your subscribers' website activity. Mailchimp closed its app, which let users use their Shopify data to create targeted email campaigns. The partners became at odds over how customer data was shared between the two companies. 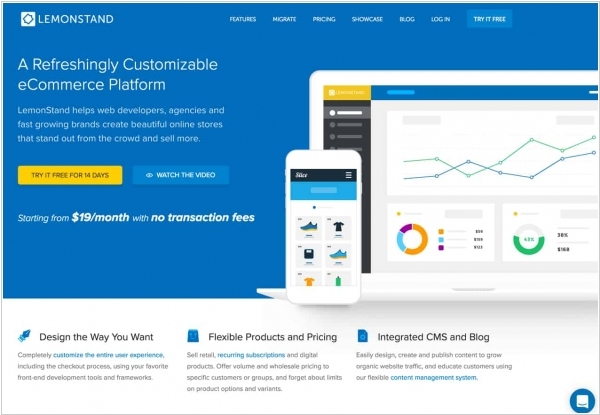 Later it turned out that before it parted ways with Shopify, Mailchimp quietly made an acquisition of LemonStand, one of the e-commerce platform’s smaller competitors, to bring more integrated e-commerce features into its platform. It indicates the growing role of Mailchimp’s e-commerce business. Last year, when Mailchimp launched those new shoppable landing pages with Square. 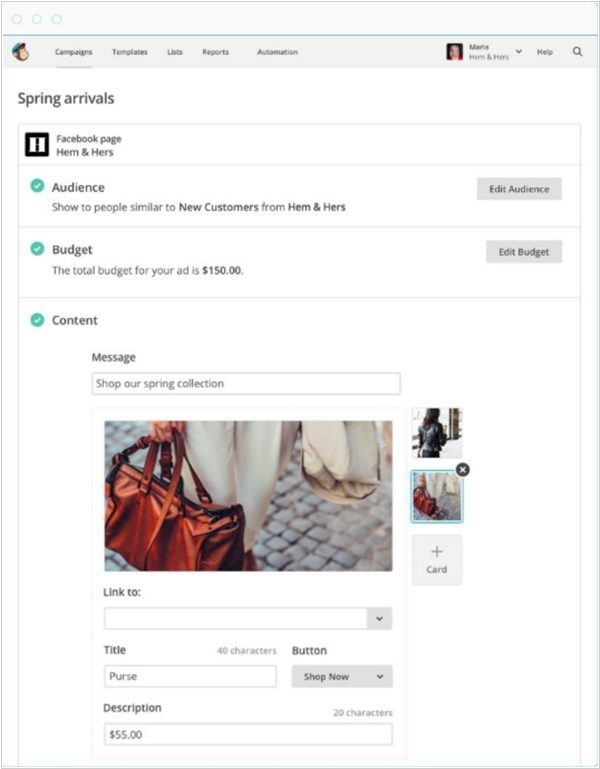 While Mailchimp is indeed building some native e-commerce features for its platform, it will continue to work with third parties (if not Shopify, the biggest of them all) to provide other functionality. Email newsletter service Mailchimp announced a partnership with Square that will allow its users to create landing pages with built-in e-commerce features. These shoppable landing pages are meant to give businesses a new sales channel to sell things like limited-edition goods or run-targeted promotions. Mailchimp’s landing pages have been around a while. Until now, though, they were mostly meant to capture additional email addresses or link people to a store. Now, with this new partnership, customers will be able to build a full shopping flow with built-in payments right into these pages. 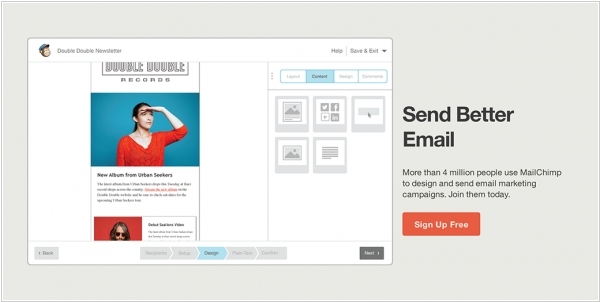 To make this easier, Mailchimp is offering a number of pre-designed templates and a drag-and-drop builder. Square will charge a flat processing rate and Mailchimp will offer this service for free. Mailing service MailChimp offeres a number of more advanced marketing tools; for example, one that allows its users to follow up with online shoppers. Starting today, these advanced marketing automation services are available for free to all MailChimp users, including those on the company’s free plan. With this newly free service, any online business can now easily create an automatic email that goes out a day after somebody abandons a virtual shopping cart, for example, or a day after somebody makes a first purchase. Similarly, they can set up a series of welcome emails or use the service for more transactional messages like receipts, shipping updates or invoices. MailChimp has ventured out of its email marketing comfort zone with a Facebook advertising integration. Users of the email marketing platform can now create Facebook ads and track performance in the same platform. Using MailChimp’s intelligent segmentation to target recent customers or active subscribers, businesses can quickly create lookalike audiences in Facebook. Facebook Ad Campaigns will roll out "gradually," MailChimp officials said. It will be available to all customers by February 2.